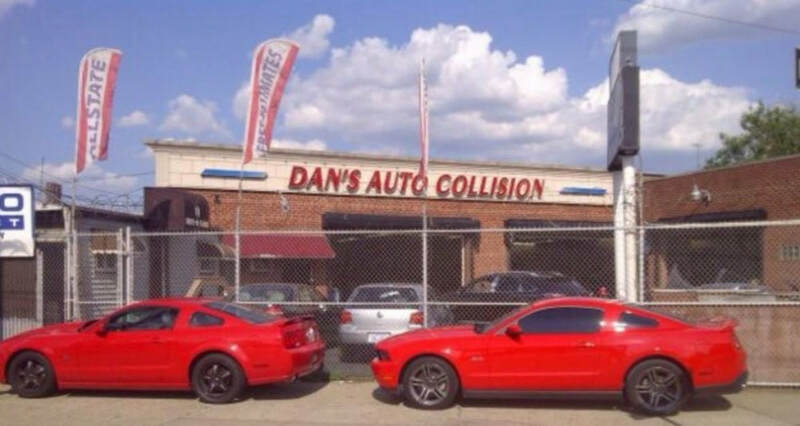 Established in 1969, Dan’s Auto Collision Inc. is located in the Canarsie section of Brooklyn at the corners of Ralph Avenue and Foster Avenue. It has been family owned and operated in its current location for over 30 years. ​The building is 8,000 square feet and capable of repairing 12 cars simultaneously. We have 2 fenced and secured outside lots able to store 15 additional cars. Our office is equipped with a fax machine, copier and computers capable of writing estimates and receiving (uploading) assignments from insurance companies. The computer estimating system is CCC and is equipped with photo imaging. There is also an office for adjusters and a waiting area for customers. 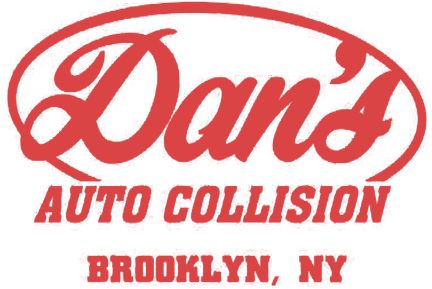 Our staff at Dan’s Auto Collision are all geared toward high quality repairs at a fast pace. We purchase only high quality materials that perform well every step of the repair process. We have a work flow system that moves the repairs from the first step, which is estimating, to the final step of detailing a finished product. ​We have all the necessary permits and licenses to operate in New York City. We are licensed by the Fire Department, Consumer Affairs and the Building Department.